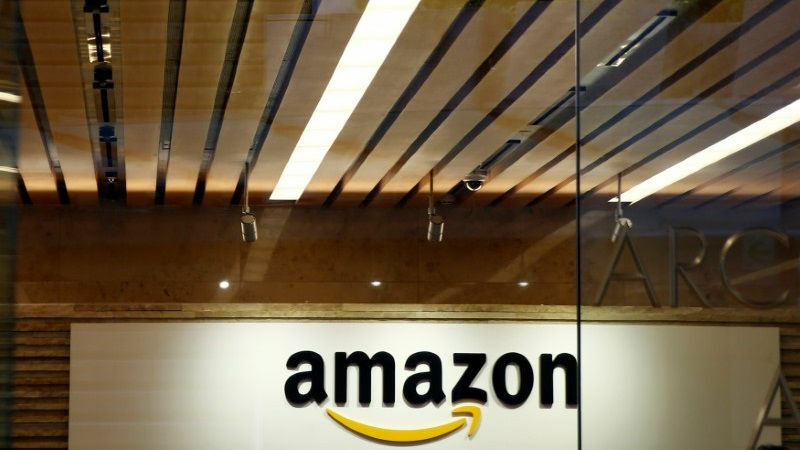 At a press conference organised by FICCI on Thursday, the heads of Amazon, Flipkart, and Snapdeal all found common cause as they expressed their worries about the TCS (Tax Collection at Source) provision of the GST (Goods and Services Tax). Under this provision, online marketplaces are responsible for collecting – and paying – taxes on behalf of their sellers. This is something that all three companies, the major players in the e-commerce space in India, are against, as they argue it will hamper the growth of e-commerce. billions of dollars of investment. The draft model GST law is due to be finalised at the end of this month. Kicking things off, Snapdeal co-founder and CEO Kunal Bahl stated that “e-commerce is vociferously for GST.” This was a sentiment that was echoed by Amit Agarwal, Amazon India Head, who added that TCS can change the growth trajectory of e-commerce, and that is a cause for concern. “Tax collection at source is an exception created for online, it isn’t there for offline,” he added. “All of us are investing ahead of scale and a lot of the investment is going into building the right infrastructure and ecosystem, in training/educating sellers and bringing them online and that attracts consumers to come to our marketplaces… This flywheel has been spinning for the last few years… when the ecosystem gets excited, a lot of other industries benefit,” Agarwal said. Given that there are thousands of sellers and merchants on each platform, the shopping portals say TCS will be cumbersome and time consuming, and discourage sellers. 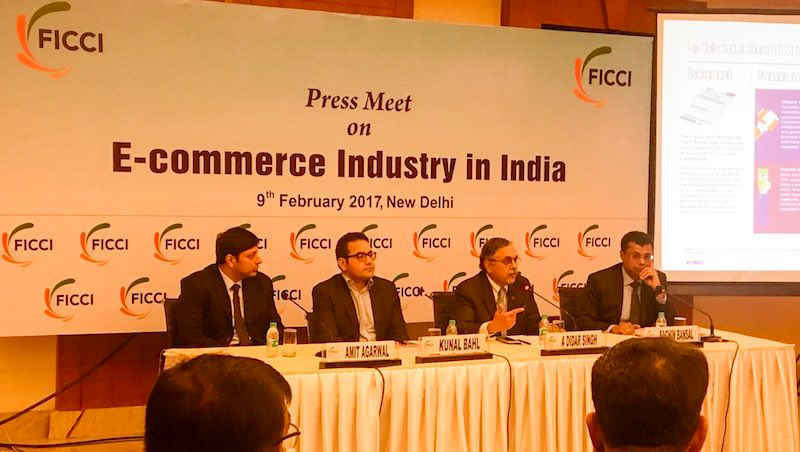 “Success of e-commerce industry is contingent upon the success of small businesses,” Bahl added. “The proposal, while adding needless complexity for the sellers, provides no benefit to the tax authorities and will lead to duplication of information followed by the need for its reconciliation,” Bahl also said. They say a thorough impact analysis of this tax provision on the online marketplace has not been carried out diligently. Now with the draft model GST law due to be finalised at the end of the month, the urgency is apparent. 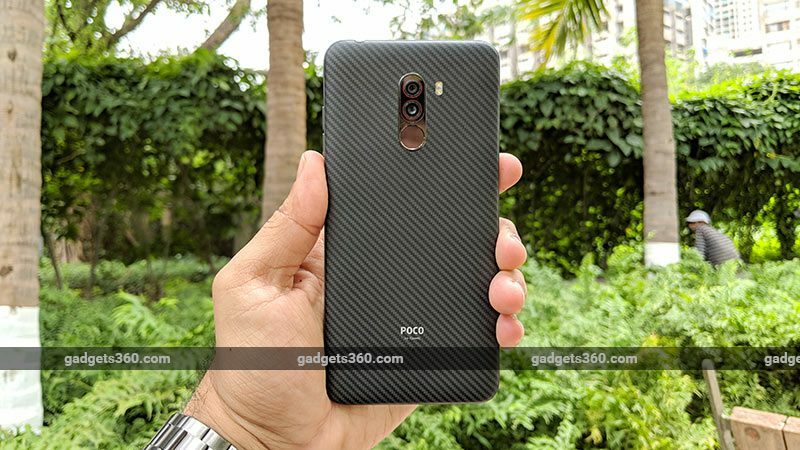 Gadgets 360 has reached out to all the three companies seeking further comments, and we will update this article on getting replies. · Moment sharing that demonstrates social sharing and organic purchases. 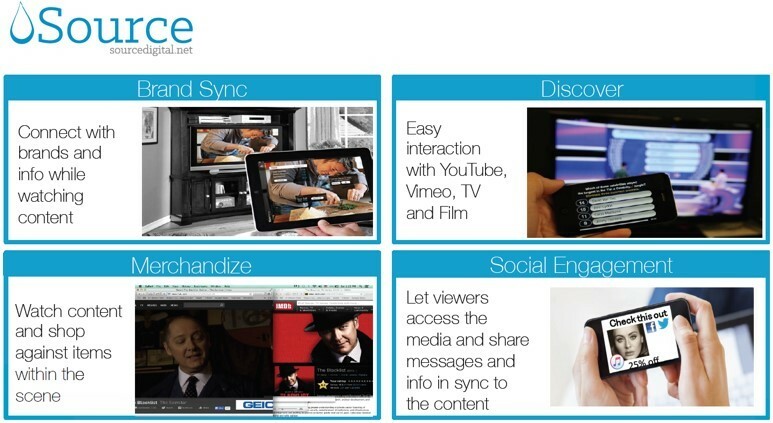 · Using omni-screen and second-screen to simultaneously discover content for purchasing. · Exploration of a program’s storyline to discover details on locations, fashion and cast members. · Coupon pulling and wallet integration based on personalized interest.